6 ITEMS I CURRENTLY LOVE! These are six items I’ve been loving this past month, and I would certainly be restocking them, if I ever run out! 2. ARM & HAMMER TOOTHPASTE: Although my teeth is sort of white already, this toothpaste really cleans, I hardly change paste, but I bought this based on a referral to try it out. I wouldn’t say it completely whitens your teeth, but it does slightly. It contains baking soda so it cleans up stains. However at first I didn’t like the taste of chloride or the sodium in it. But I’m used to it now and I always look forward to brushing(truthfully)!I feel my teeth are whiter, maybe its just the psychology behind it. lol but I don’t care..
3. 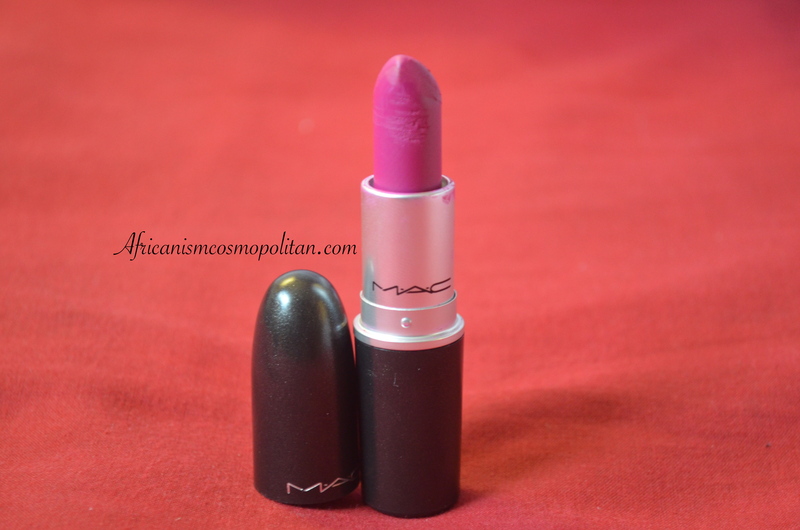 M.A.C FLAT OUT FABULOUS LIPSTICK: If you watch my videos, this is what I’ve been wearing lately! 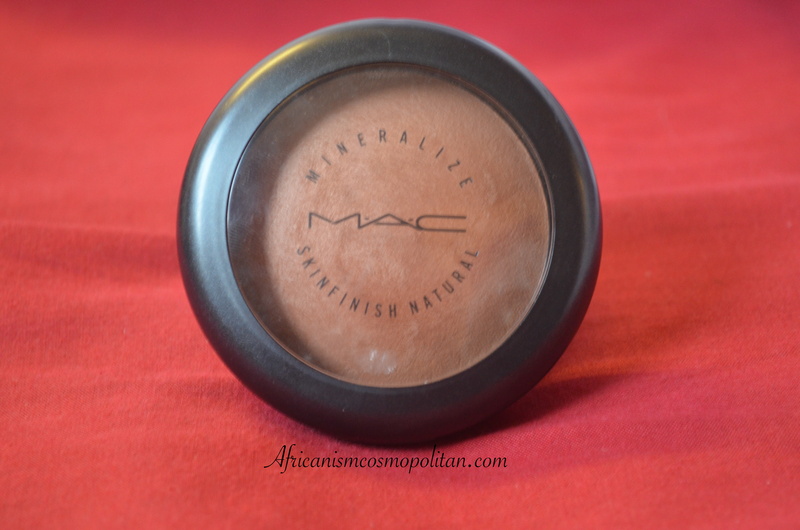 It’s matte and I personally feel it was made for dark skin! It’s all kind of awesome ! I literally get compliments anytime I wear this lipstick. 10/10 for me! Good job M.A.C! 4. 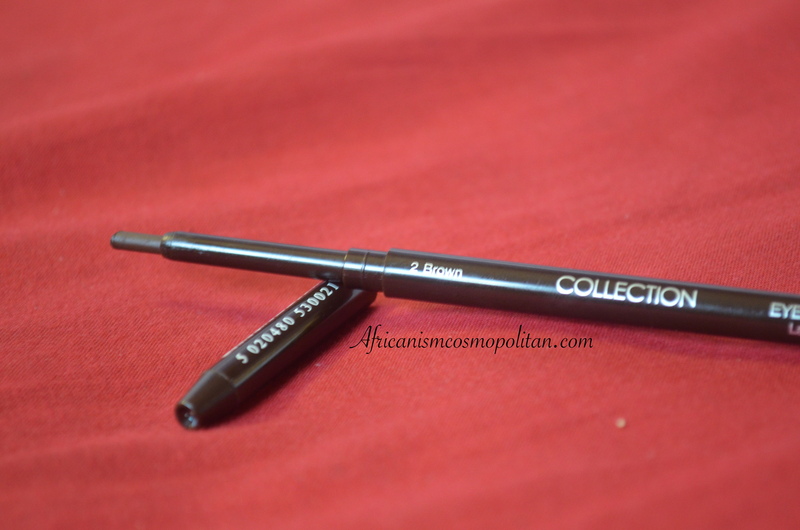 COLLECTION EYE DEFINER: This eye stick(not pencil) is so lovely! It’s creamy but gives a powdery finish after application. Since I bought it, my brow filling process has become wayyyy easier. Great buy! 5. 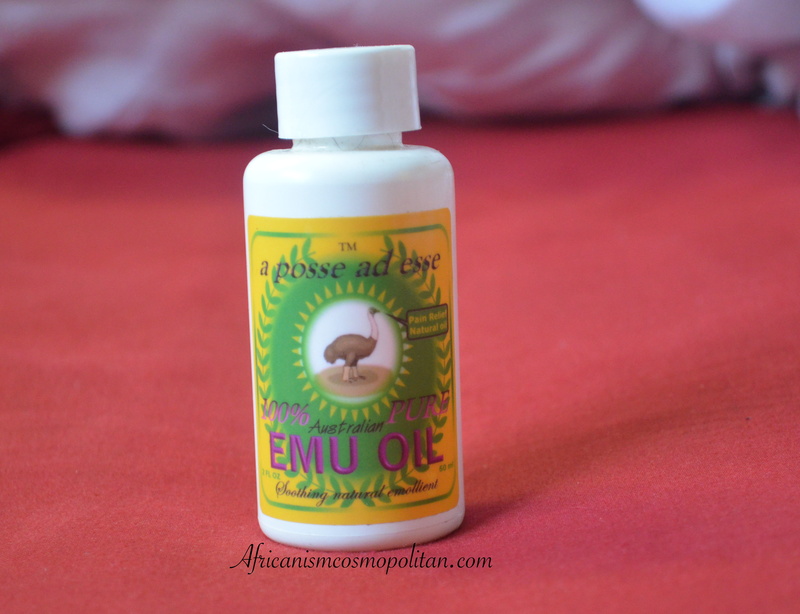 EMU OIL: For those who don’t know what Emu oil is, it’s a natural oil gotten from the Australian Emu bird, it’s actually a healing and soothing oil but also used for hair(it aids growth), I did a short review in my hair update video and you can watch if interested. The oil is not greasy at all, no odour and absorbs quickly into my skin. I love the way my skin feels and looks after use. 6. 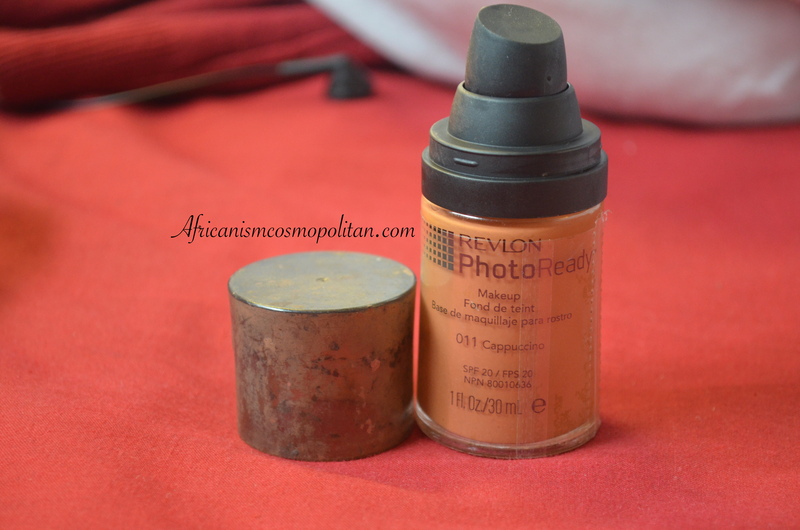 REVLON PHOTO-READY FOUNDATION: Truthfully after Mary-Kay this foundation was my first love. 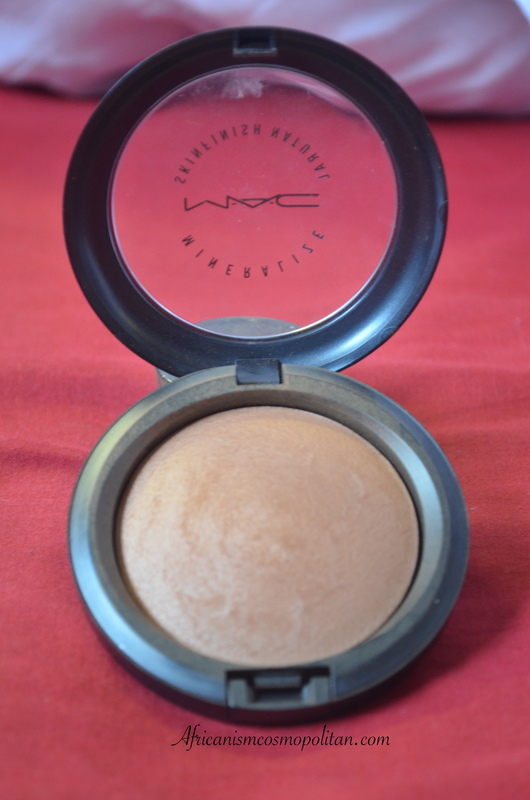 Although I switched to M.A.C studio fix fluid a while back, I couldn’t neglect it for too long. I love M.A.C foundations for days when I want to look beat for a short while. In comparison, Revlon leaves my face fresh for long hours, its not oily and I just love the airbrush finish! (I’m in the shade Cappuccino). Those are my current favs! Let me know if you’ve used any of these products, or which ones you’d be buying!